Well it's been an interesting week- I had a broken tooth and a huge new filling and am dealing with some effects of stopping nursing Reid- another post on that another day. But I did see my friend Lynde, who now lives in Australia! So that was a highlight! I've been having all kinds of sleep issues lately and I think (cross your fingers) I found a solution and it's not taking Simply Sleep like I had been for ages. 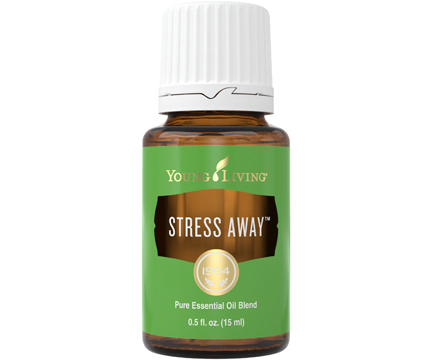 I've been using Young Living Stress away if I wake up in the middle of the night (every night!) and I actually go back to sleep! I've been diffusing for 2 years but just recently decided to try more oils and I can honestly say I feel a difference. As of now it's safe to say everyone I know will be getting a roller ball for Christmas! In the last 2 weeks 3 of my friends have asked me about my TOMS. And I can't recommend enough my TOMS Avalons. They are so comfy. I still wear my other pairs, but these are definitely my faves. I have 2 pairs- a metallic and a black/white/grey stripe (similar). And almost every time I wear them someone comments on them. Just FYI- I'd order a half size down- mine are a little big. Of course, you know I've been loving my 2 pairs of Articles of Society jeans but I really felt a need for some looser fitting jeans too- no one wants to wear skinnies everyday. So I was super excited when I found these. But then they sold out before I ordered them. But they just restocked so I couldn't order fast enough. 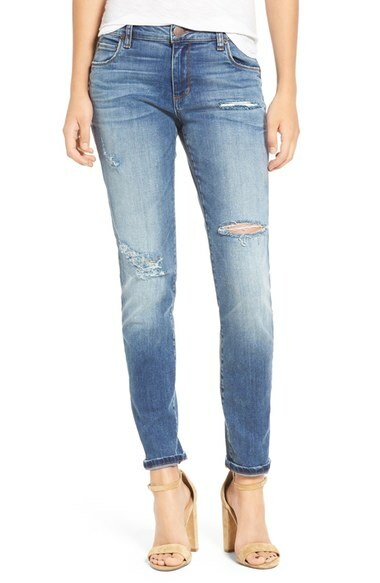 I've heard great reviews so I'm hoping they look good- this is my first pair of boyfriend/ slouchy jeans. For $34 I figured it was worth a try! (if the link isn't working- here's a similar pair but not distressed.) They sell out super fast! 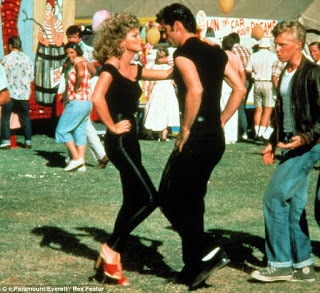 This weekend my friend is having a couples halloween party and Christian and I are dressing up as Danny and Sandy from Grease. I ordered the much recommended Spanx leather leggings and picked up some 50's accessories from Amazon. Both Christian and I are a little nervous about the tight-fitting outfits- but I'm sure it will be fun. I'll have to sneak a pic though because he demands that no pictures get on social media! I'm a week behind but last week I went to see The Price is Right! We had our t-shirts made but unfortunately none of us got to "Come on Down." It was very similar to the TV show and a fun night! Yay for seeing your friend! So sorry about your tooth. I use YL oils and love them. I've really gotten into them recently and can't get enough. :) Can't wait to see photos of your couples party. Sounds like fun and your costumes will look great! 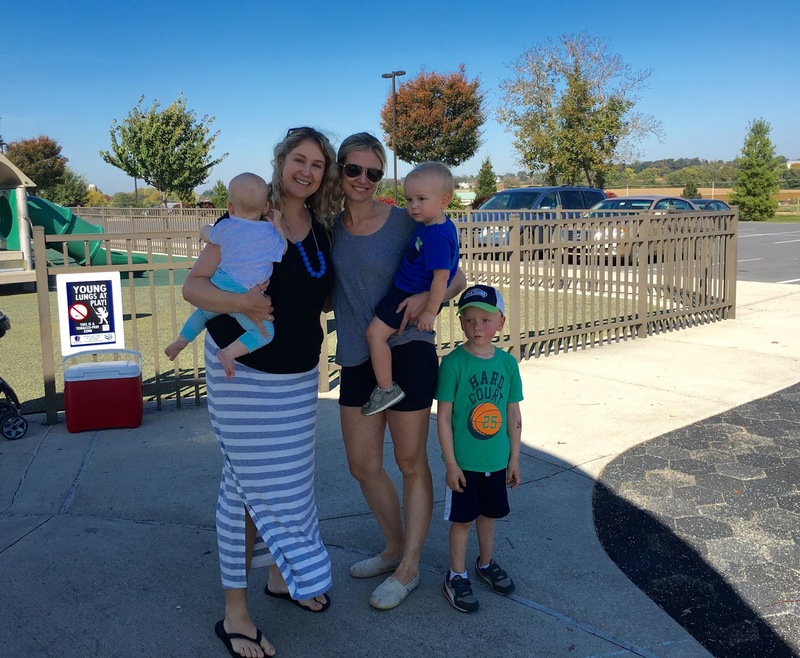 Love those Toms and so awesome that you went to The Price Is Right game show !!! That Stress Away sounds good to me. I hate when I can't fall asleep!! I love the Toms too. I have a new pair that are greenish dark tealish and I love them! Bummer about the dental problems! That's the worst! But how fun to see your friend. And I love those Tom's! Hope you have a great weekend! Sorry to hear about the dental problems. Hope you're feeling better! You will look terrific as Sandy! Hope you're having a wonderful weekend. 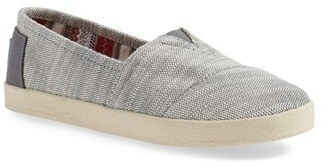 I just pinned your Toms for my Christmas wishlist. haha! Hope your tooth is doing better! I loved your post of your costumes on IG! I swore I commented before but my computer froze up at the time so I guess it didn't get through (so I'm sorry if this is an obnoxious double post! Haha!). Thanks for sharing these jeans - I've been desperately searching for some new kinds to try! Hope your tooth is feeling better!